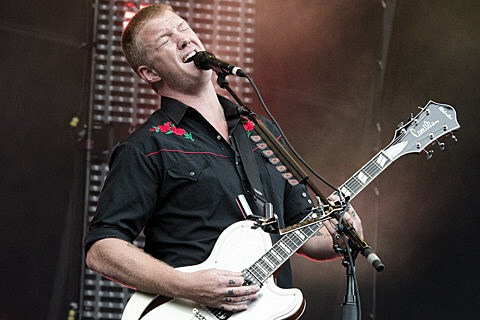 As discussed, Queens of the Stone Age are playing a handful of North American dates as part of their ongoing 2014 world tour. That tour includes a performance at Chicago’s Aragon Ballroom on May 9 with Chelsea Wolfe, which is now sold-out, but they’ve just added a second night at the Aragon on May 5. Tickets go on sale this Friday (2/28) at 10AM CST; stay tuned for presale information.